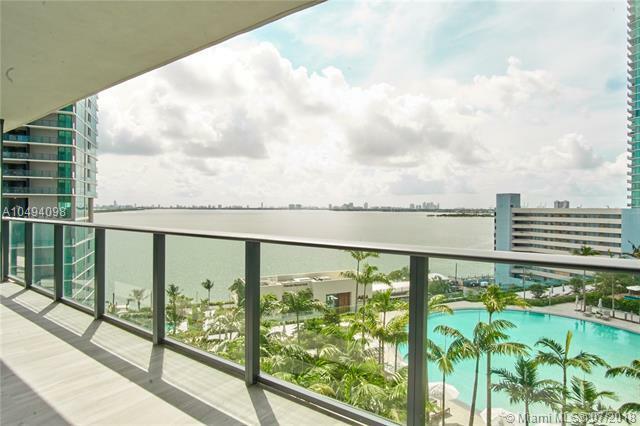 Magnificent Paraiso Bay: Brand new 2 bed + 3 bath + den unit. 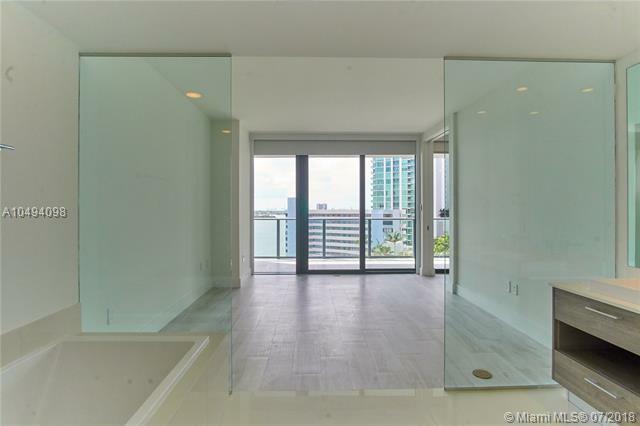 Completely finished, ceramic + wood floors throughout, custom made closets, electrical blinds, top of the line Bosh and Subzero appliances. Unit faces pool and over 12 acres with board walk for your enjoyment. State of the art facilities include private club for residents, wine cellar, cigar lounge, kids game room, multimedia facilities, tennis courts and the Amara restaurant. 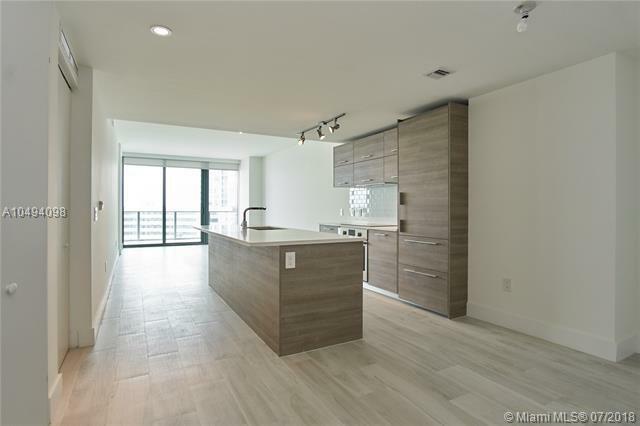 The vicinity to the Miami Arts and Entertainment District makes this apartment the best place in town to live. 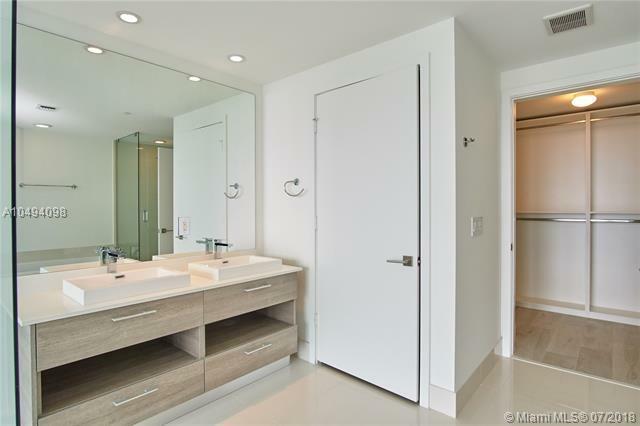 BEST INVESTMENT OPPORTUNITY to own a brand new unit in the prestigious Paraso Bay Condo. Unit already rented for a year with a serious tenant.